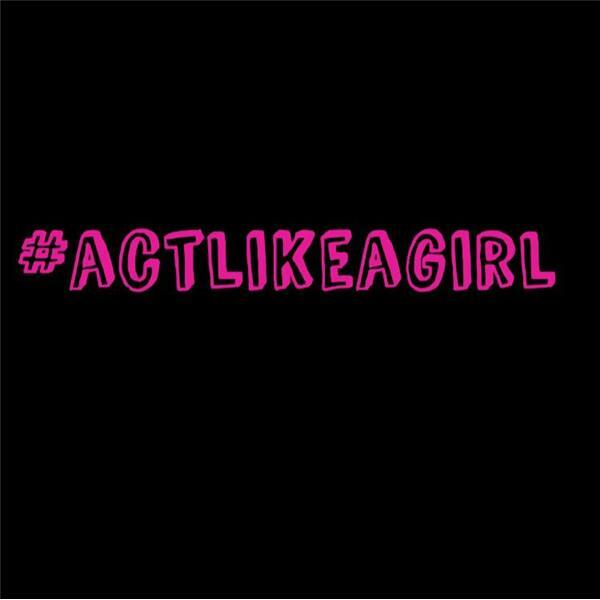 The Act Like a Girl Podcast Episode Thirty Nine : The Live Show 4/30! The post The Act Like a Girl Podcast Episode Thirty Nine : The Live Show 4/30! appeared first on Act Like A Girl.